I’m not usually a big coffee drinker but I’ve recently got into a little habit of throwing together a quick vegan iced coffee in the mornings just to give me a quick energy boost! Think I’ll definitely be sipping these on school mornings too! It’s super simple to make and only takes a few ingredients. First of all, you make the coffee and then put it in the fridge for a while to cool it down - you could do this the night before so it's icy cold by morning. 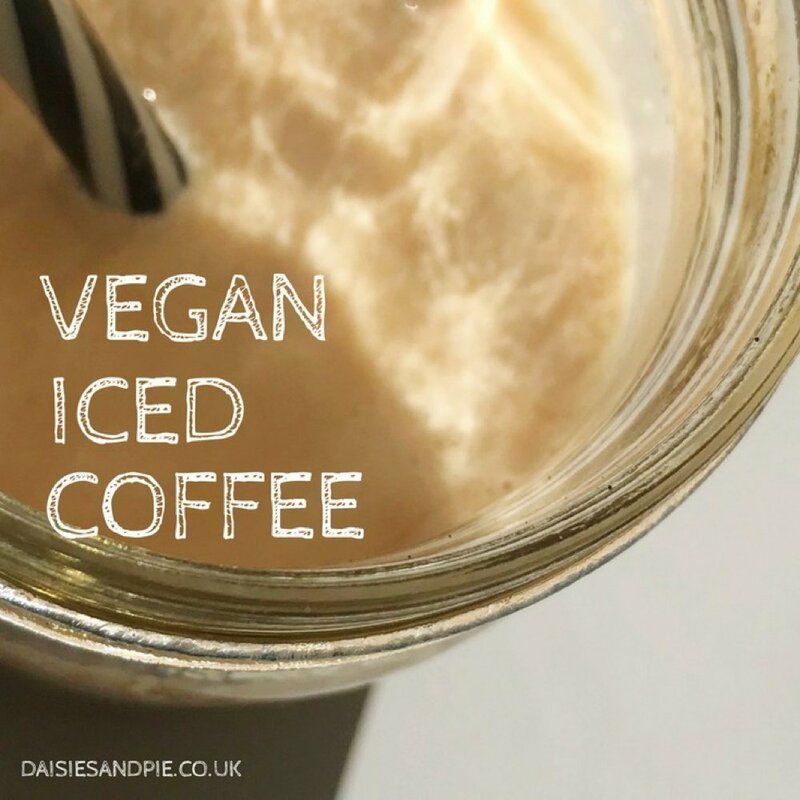 To make up the vegan iced coffee - add the coffee to a glass with ice then top up with almond milk and stir gently add a drizzle of maple syrup and top up with squirty whipped vegan cream if you like. 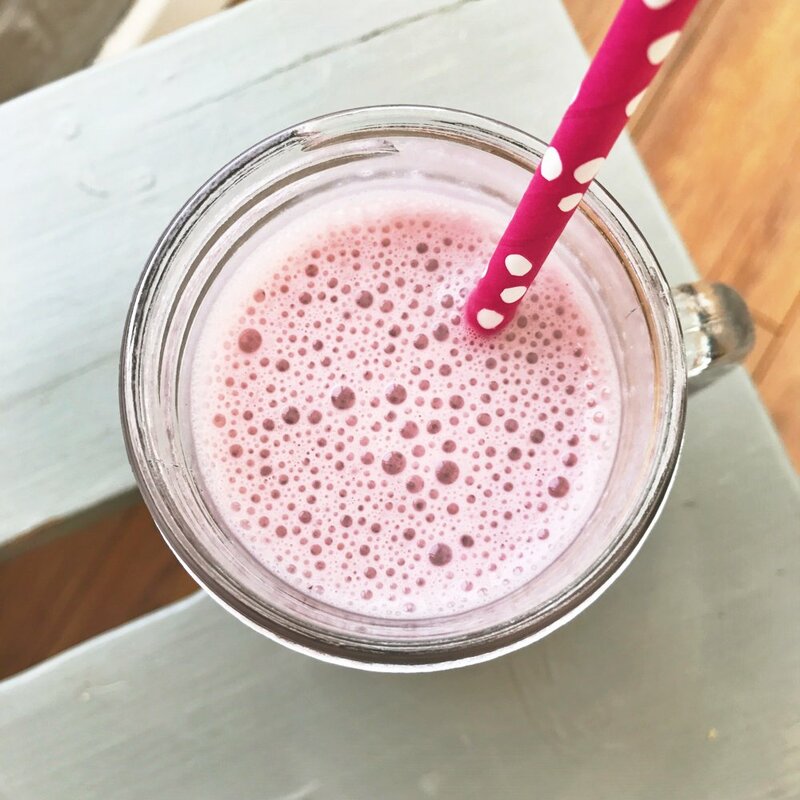 If you prefer a decaf drink – just use decaffeinated coffee and you can always skip the syrup if you like to keep things sugar free – it’s your drink, serve it up to your tastes.